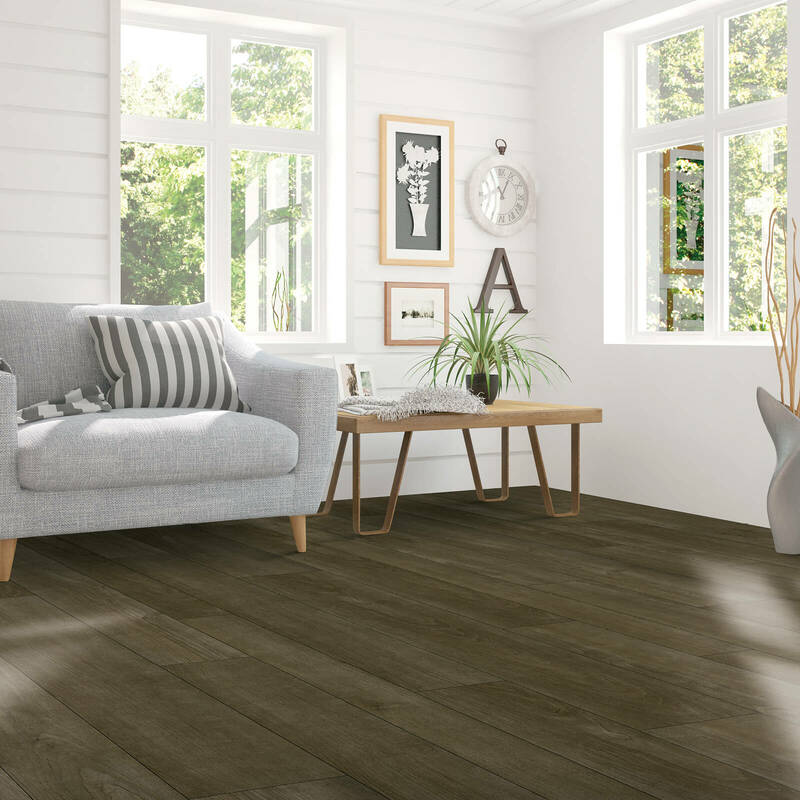 There are so many style options when it comes to laminate flooring! 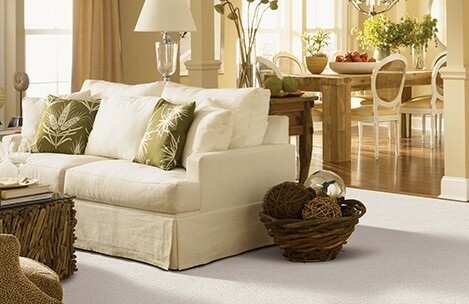 See all that we have to offer here at Staff Carpet. Laminate floors are quickly becoming one of the most popular flooring choices. 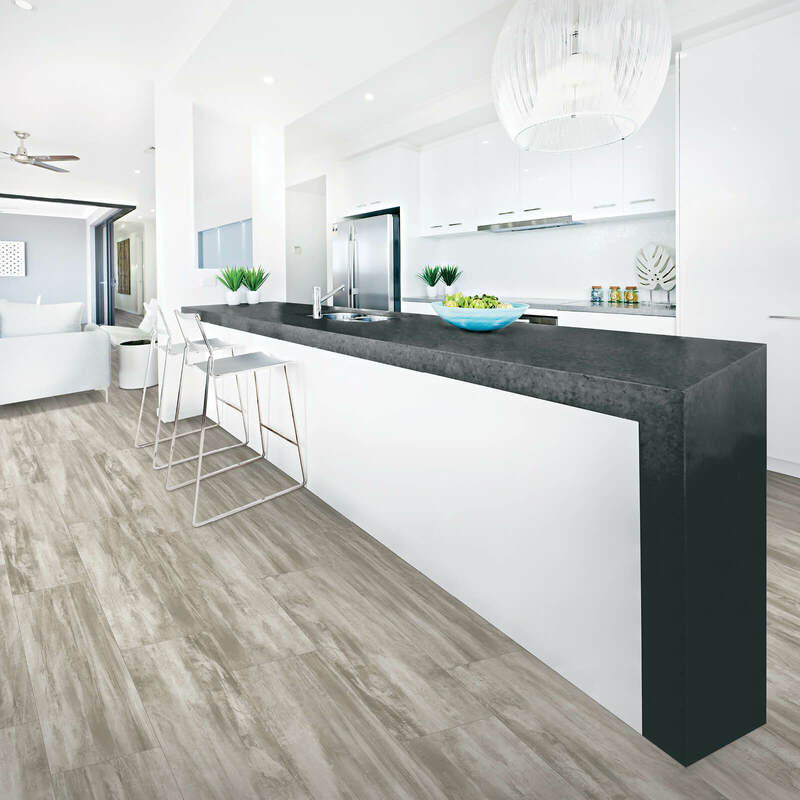 They're often less expensive than options like hardwood, stone or tile, and they beautifully mimc materials that can be hard to find or impractical for certain spaces in the home. Not familiar with laminate flooring? 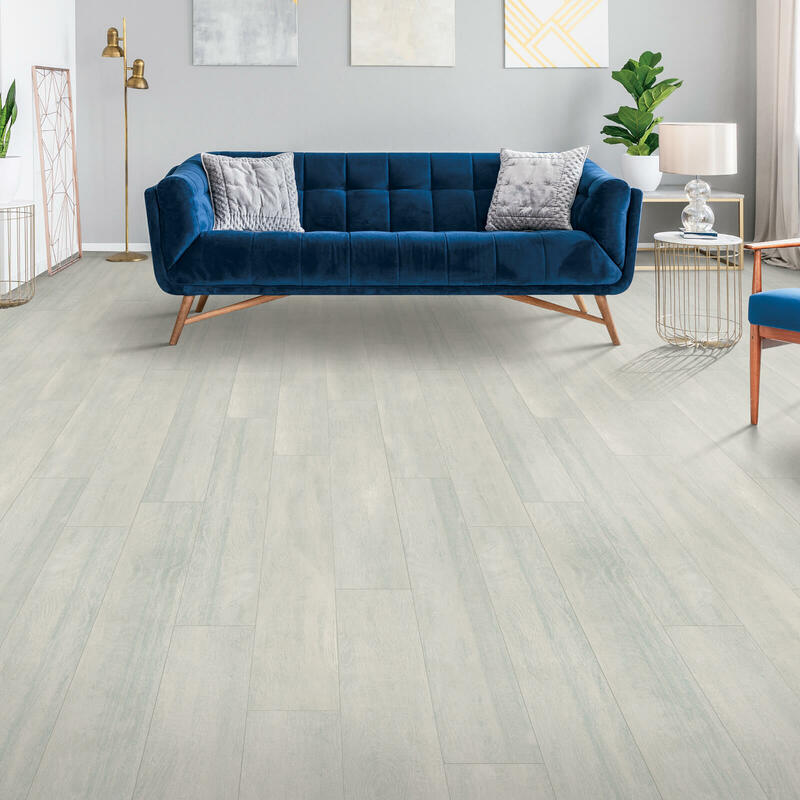 Visit our gallery of laminate styles to get inspired about how you can use the popular material in your own home or business design. 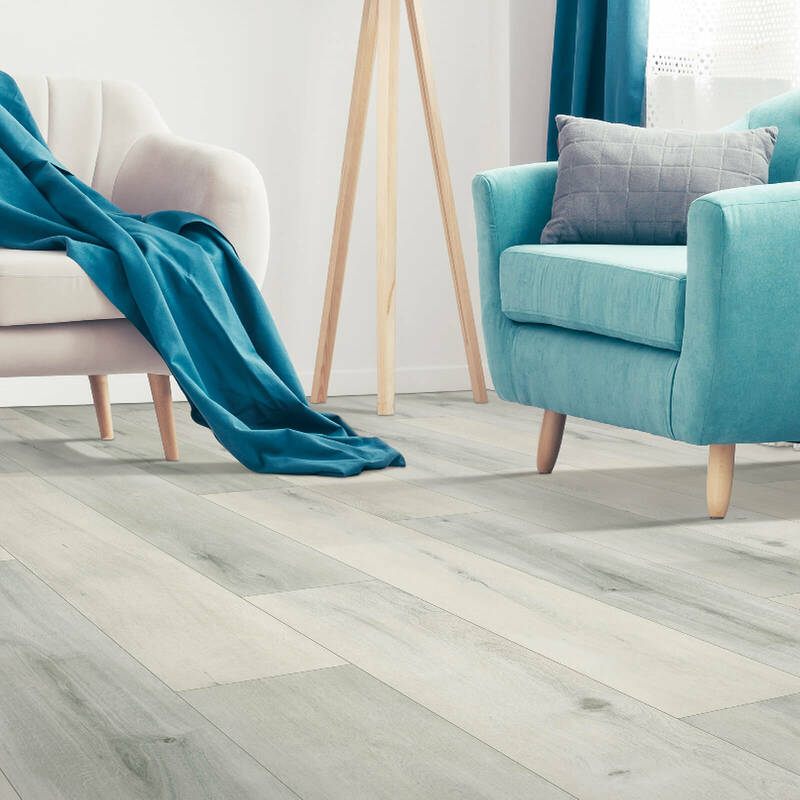 Laminate flooring has come a long way since its early days. 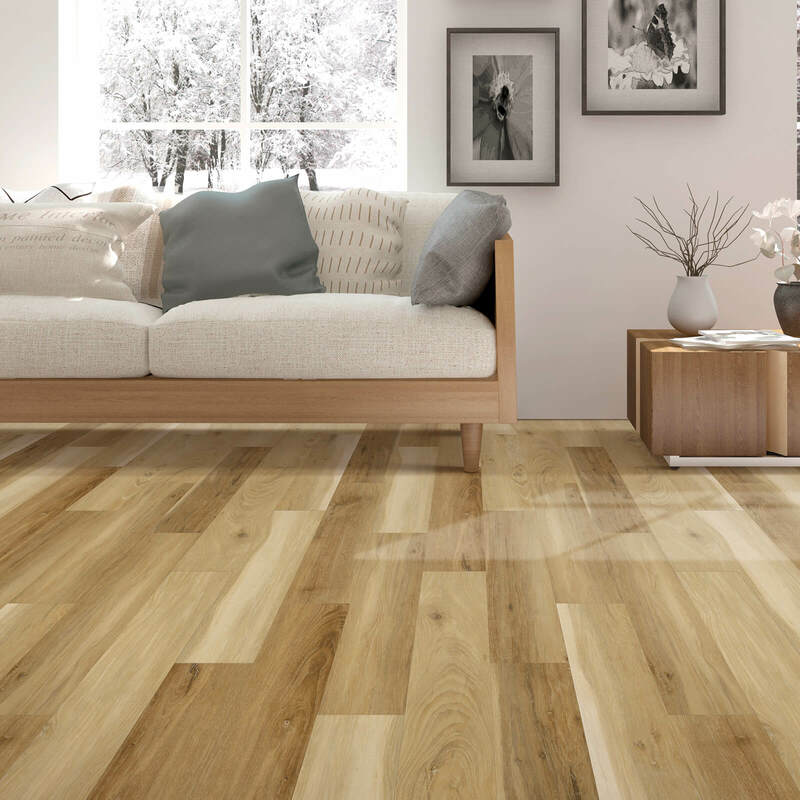 High-end styles offer realistic wood and tile textures and appearance, even up close. 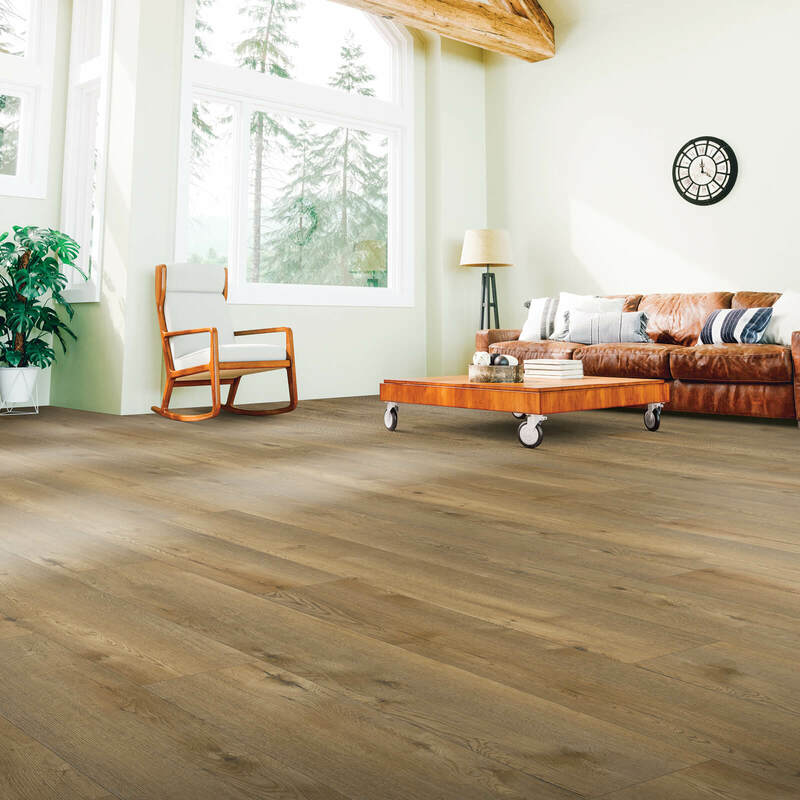 Laminate floors can replicate many wood flooring species, including oak, Brazilian cherry, mahogany, walnut, chestnut, hickory, maple, ash and pine, among many others, as well as natural stone and ceramic tile. After you've chosen your new laminate floors, we help you every step of the way. 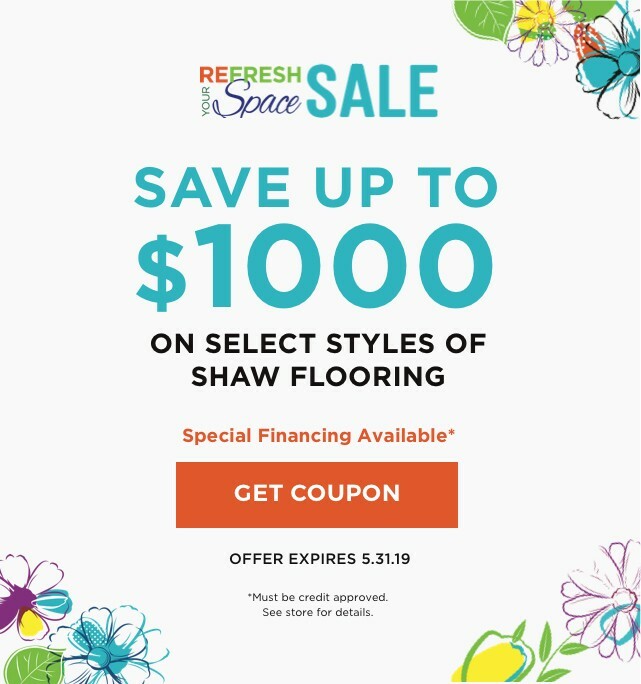 Whether you need professional on-site measurement, removal of old flooring, skilled installation or all of the above, Staff Carpet will do it all! That includes moving your furniture and replacing trim. We do it all expertly, so your floor will look amazing and give lasting satisfaction. Learn the particulars about laminate installation here. 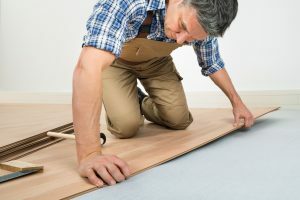 Laminate’s construction makes it inherently durable, but you’ll want to remember a few basics of routine care, protection, and repair. You can depend on us to let you know all about these methods for keeping your laminate floor looking beautiful.